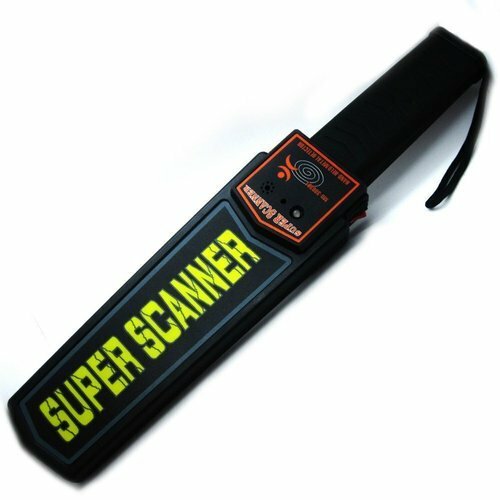 Creating a niche of Security Products such as Mega Phone, Handheld Metal Detector and Door Frame Metal Detector at its best, with utmost quality. 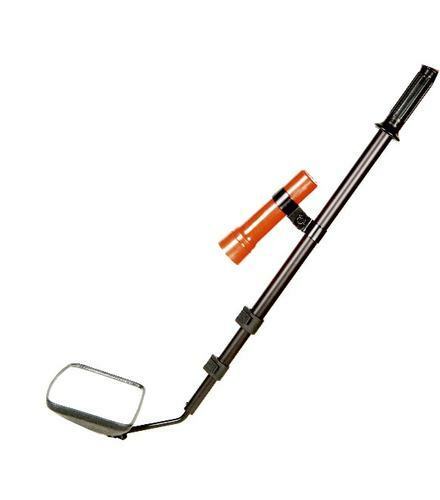 We are one of the reputed manufacturers, traders, suppliers, and exporters of superior quality Handheld Metal Detector. 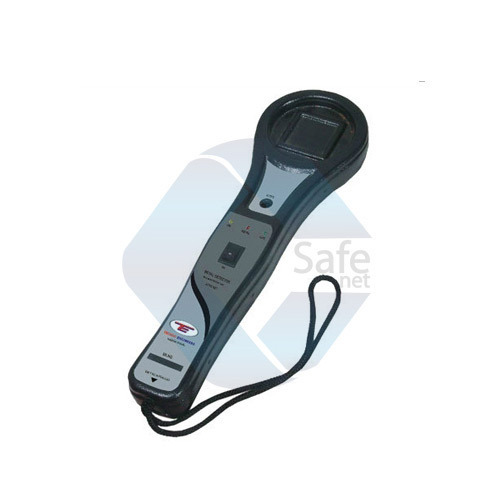 The offered range of handheld metal detectors is designed and manufactured by the experts in compliance with the set industry standards and norms. 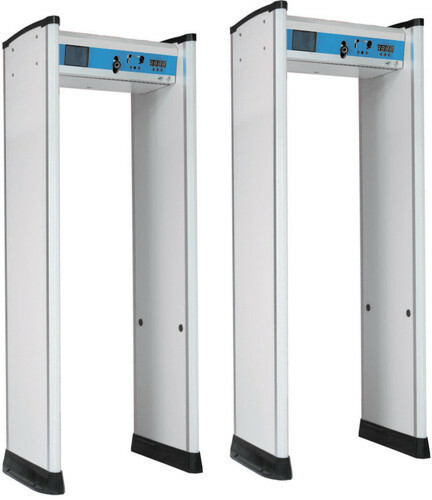 These metal detectors help in maintaining and ensuring safety in public areas. Ours is an eminent organization, which is engaged in manufacturing, supplying and exporting high-grade Door Frame Metal Detector. Offered detectors are widely used in the public areas such as malls, railway stations, and airports. These detectors help in maintaining proper safety in the public areas. 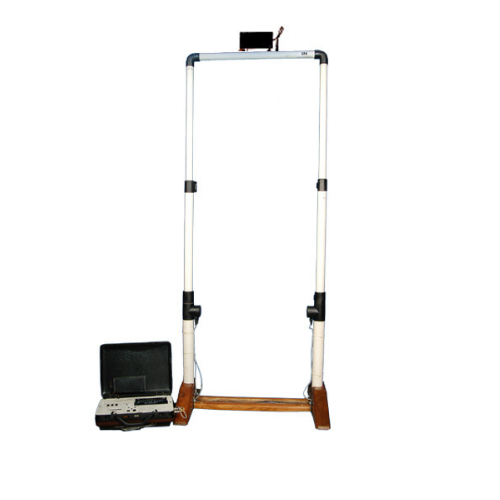 Clients can avail these metal detectors from us at competitive prices. · Battery: 9V Standard or Rechargeable battery. 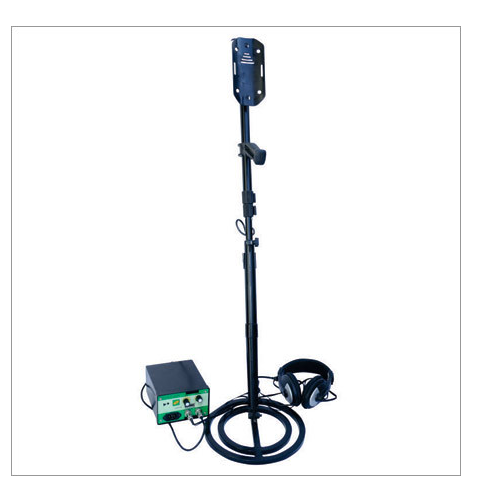 Range 5 - 6 ft.
We are leading manufacturer of Deep Search Metal Detector. Detect all ferrous & Non-ferrous metals. Micro Controller Based & Fully Auto Set. It detects metal in all types of soil, in water (normal & saline), brick / RCC wall, trees & bushes etc. Suitable for rough & tough use. Metal carrying case for transportation. Canvas back-pack for field operation. 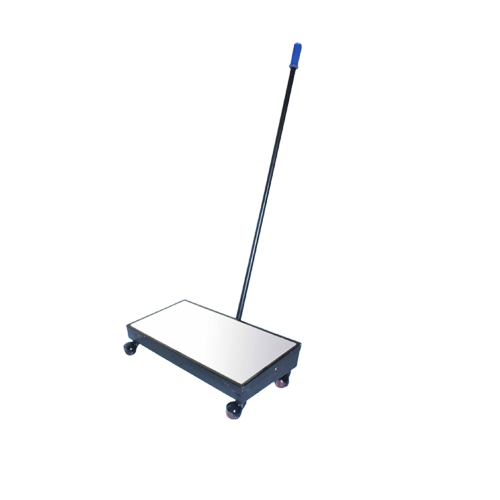 With the help and support of our experienced professionals, we have been able to manufacture, supply and export highly efficient Portable Door Frame Metal Detector. These portable detectors are manufactured by the experts employing advanced techniques and latest machinery. This metal detector door frame has IR sensor that avoids any type of alarm indication for metal movement outside the frame. 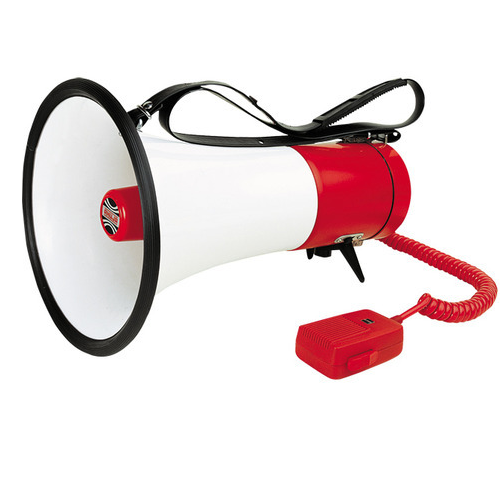 Owing to a vast infrastructure facility, we are manufacturing, wholesaling and exporting high-grade MegaPhone. These battery operated megaphones are manufactured by the experts using best grade raw materials and advanced technology. Offered phones are highly appreciated by the clients for their clear sound, sturdy design, lightweight and efficient design. We are leading manufacturer of Under Vehicle Search Mirror. 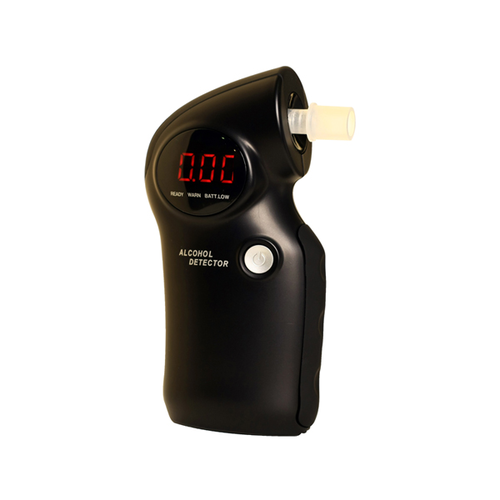 We are leading manufacturer of Alcohol Breath Analyzer. Memory Storage Up to 3000 test results along with time and date. 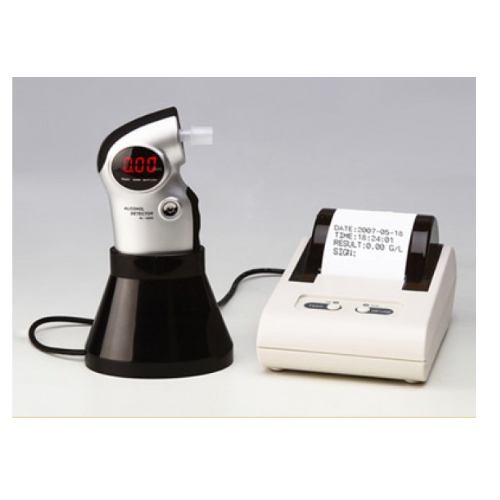 We are leading manufacturer of Alcohol Breath Analyzer with Printer. We are leading manufacturer of Electrically Operated Emergency Siren. 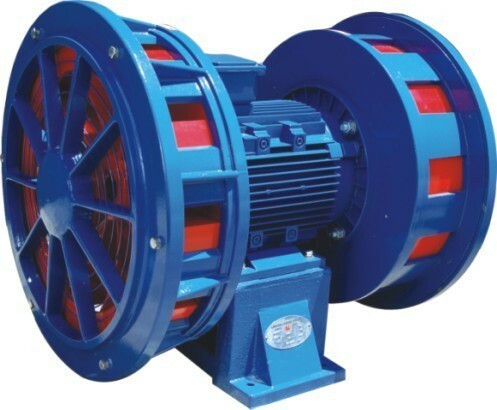 Widely Used in Textile Mills, Factories, Workshops, Banks, Ships, Fire Engines, Etc. 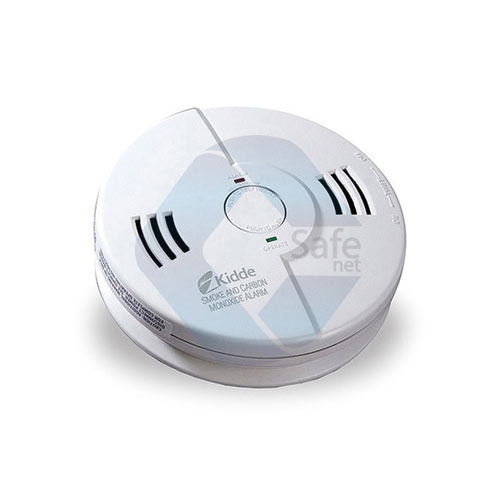 We are leading manufacturer of Smoke Detector. 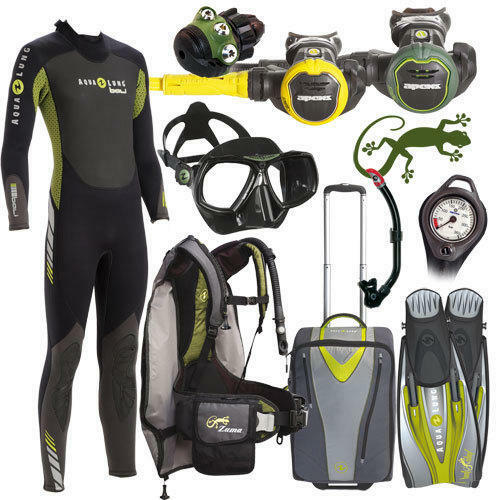 We have been a prominent name as a manufacturer, wholesaler, trader, exporter and importer of Safety Products. Our products have immense significance in various industries like construction, iron & steel, petrochemicals and pharmaceuticals. We are the leading manufacturer of Telescopic Search Mirror.